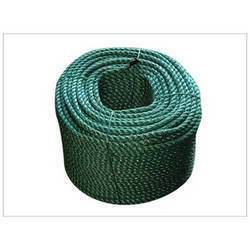 We are engaged in providing a high quality range of Cord HDPE Rope. 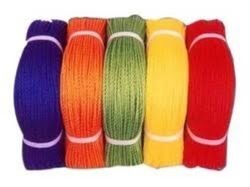 Mono Filament Ropes: our mono filament ropes are manufactured from high density polyethylene (HDPE) of virgin polymers and are appreciated in the market due to its high breaking strength and durability .the rope is used in various applications like marine, fishing, domestic and commercial purpose. In order to cater the variegated demands of our precious clients, we are offering an excellent quality range of HDPE Dori.